Vickie's Kitchen and Garden: Review of Baby's First Bus Book Plus a $20 Gift Certificate Giveaway to Usborne Books! Review of Baby's First Bus Book Plus a $20 Gift Certificate Giveaway to Usborne Books! Babies will love looking at the bright pictures and playing with this delightful sturdy book. I have been so impressed with Usborne books that I have ordered many books from them. They are all so original and cute. I think Baby's very first Bus Book has to be the most popular for the youngest The wheels on the book attract the baby right away. The story keeps them interested as they travel through the town. It's a perfect gift for a baby shower. A wonderful, wonderful children's book. 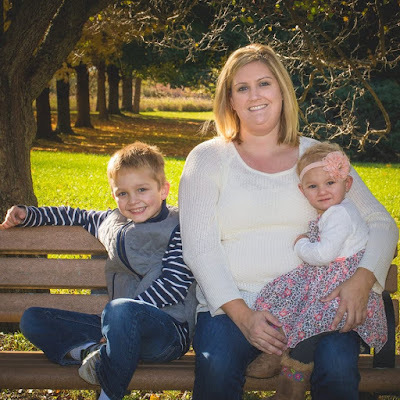 I'm excited now to introduce you to my daughter, Eva, and her family! Hi, everyone! I'm Eva, Vickie’s daughter, and your new Usborne book lady! 😊 I am a single Mom of two children. My son is 7 and my daughter is 2 and their love for each other and reading makes me very proud. I am an administrative assistant by day but I absolutely love my job with Usborne Books & More! I couldn't stop buying their books so I decided to join. 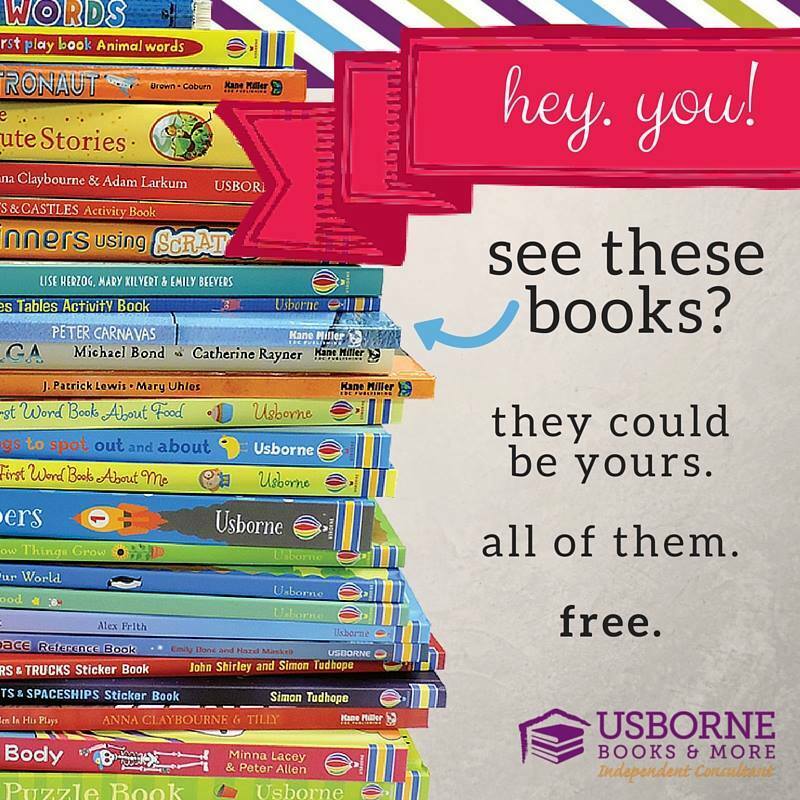 What is Usborne Books & More, you ask? Usborne Publishing is a globally minded literacy-promoting body aimed at bringing quality books to kids everywhere! 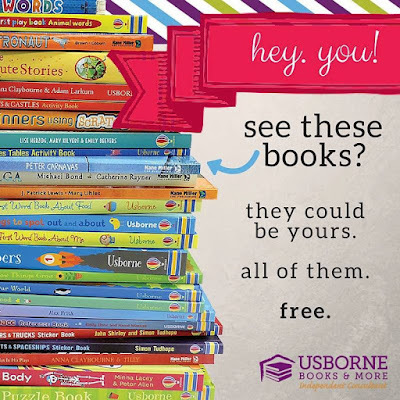 Usborne Books is the 2014 Children's Publisher of the Year, offering over 2000 books for babies through young adult and publishes almost every type of children's book for every age group, from baby books to young adult novels. To help launch my new business, I’m giving away a $20 Gift Certificate to one lucky reader of my Mom’s Blog! You can spend the $20 anyway you’d like at my Usborne Book Shop. 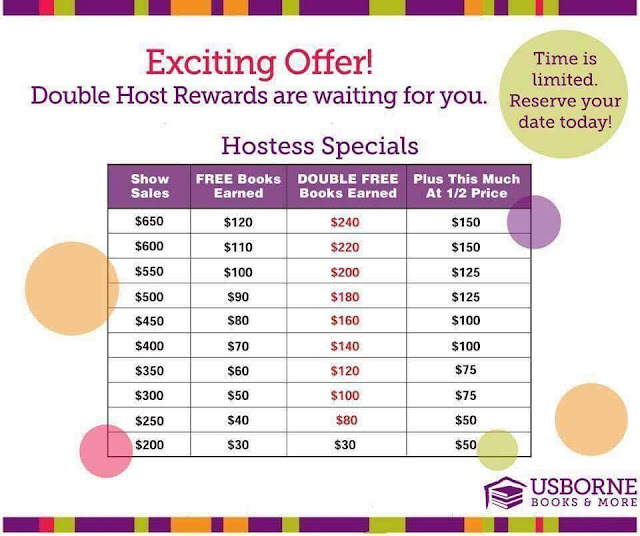 One of the best ways to save on your Usborne Books & More purchase is to host your own Facebook Party! As a new consultant, I am able to offer DOUBLE FREE books! 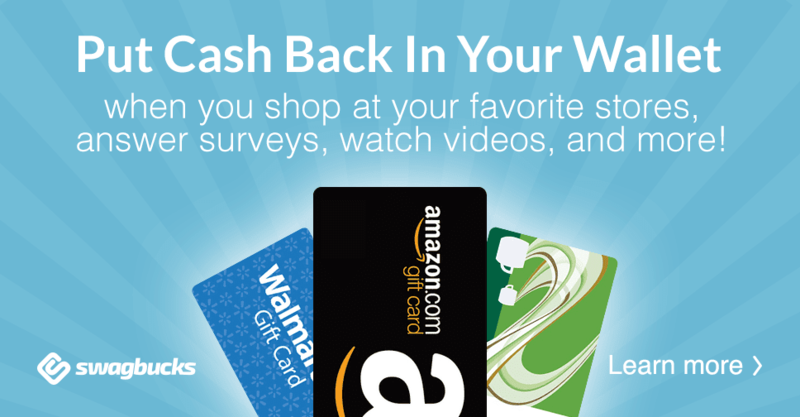 It's super easy, very fun, and who doesn't want free books?!?! Anyone who hosts an Usborne Facebook Party with me in August will get a Book of your choice up to $9.99 PLUS a 65% off your $30 purchase coupon in addition to the rewards you see below! Simply email me at evalworthing@gmail.com to set up your party date and you will earn a total of 10 more entries for the $20 Usborne Book Giveaway! Eva will be be giving one reader a $20 Gift Certificate to Usborne books! This giveaway for the U.S. Only.